AgiLynx designs and manufactures Protocol Converter / Translator / Adapter products for military and commercial aircraft. Having extensive experience in the design and qualification of microprocessor based avionics and data conversion, our technical staff can work with you to provide a “commercial-off-the-shelf” (COTS) or customized solution for airborne quality protocol conversion. 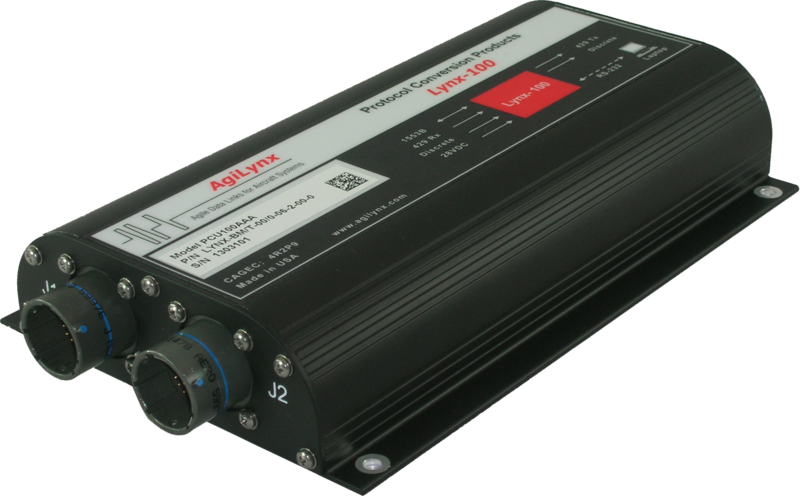 Our off-the-shelf Lynx Series Protocol Converter (TM) units can save projects thousands of engineering hours by providing a pre-designed airborne qualified product that can be customized for your application. Our units have been installed on C-130, CN-235, A319, AT-63, S-92, F-5N, KUH-1, S-3B, H-60, F-15D, S-76, DHC-8 and UH-1N aircraft. 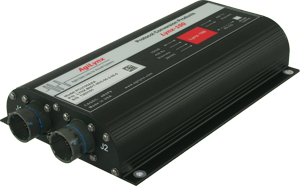 The Lynx Series Protocol Converter (TM) units provide easy to configure, high-speed conversion between MIL-STD-1553B and ARINC 429 data busses, and are qualified to DO-160D and DO-178B. 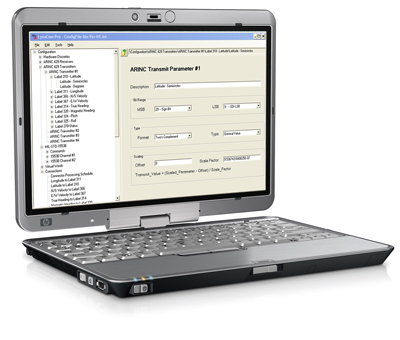 AgiLynx operates with documented Counterfeit Part Prevention practices addressing the requirements of SAE AS5553B.